I received the mentioned products in exchange for an honest review. The thoughts contained within this review are mine and may vary from the thoughts of others. It seems like Magic! At first the serving cup is empty, but turn it upside down, give a little shake and…Voilà!!! Open the lid and your next few snacks are waiting for you! • Portion Control: Dispense snacks one mouthful at a time for healthy snack time fun. Helps with Potion Control & Rate of feeding! • BPA & PVC Free: 100% guaranteed food safe materials. Having small kids in the house, especially an infant that is picking up absolutely everything he can get his little hands on I was looking for a safe way for our 4 year old to have a snack without having to worry about little brother’s hands getting into something he couldn’t handle. This magic snack cup has been a small miracle in our home. We have tested it out with varying sized snacks including the pictured Pumpkin Spice Cheerios. (Yes we are those pumpkin obsessed people) I found that the snacks that are similar in size to the Cheerios work best. 2 shakes and the perfect amount of snacks are dispensed. I love this concept and everything about it simply because I find that I am also cleaning up a lot less floor mess of snacks because spills are limited to portion sizes. We have taken these on trips and experienced less mess and I love feeling like I am in control of snacks instead of just handing a large package of something over and not really knowing how much is being eaten. These have worked great everywhere including home while I am working and Jack wants a snack. 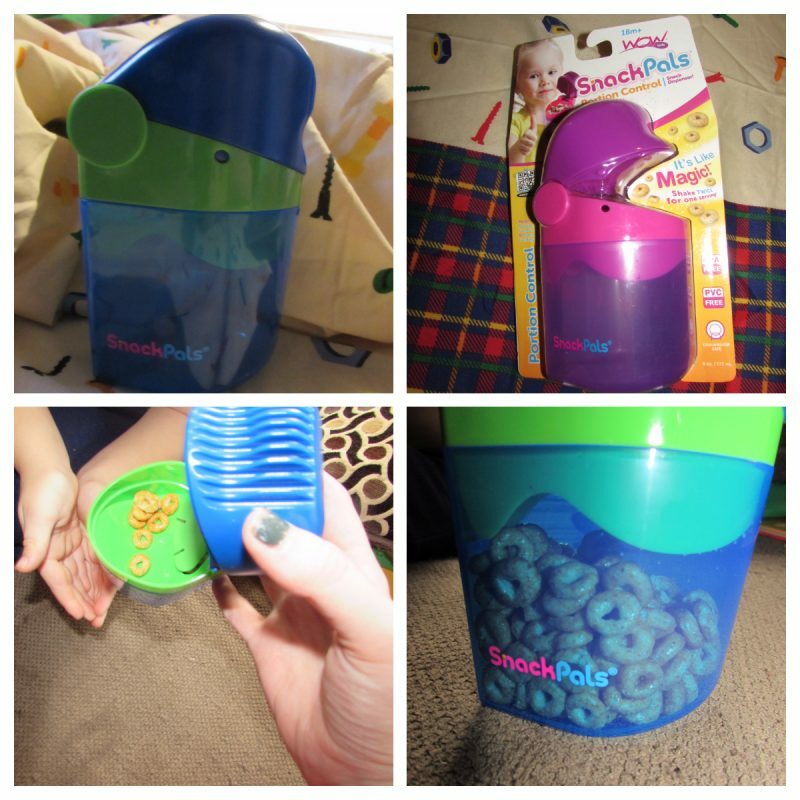 If you are looking for the perfect stocking stuffer for your little snacker, check out SnackPals for an awesome product. 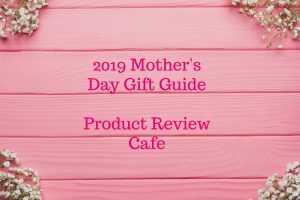 Also while you are shopping check out the other great products offered. We are looking into the Wow Baby spill free cup for our little guy because we all know that learning to drink from a “big boy cup” can be pretty messy at first. For other holiday gift/stocking ideas please check out our 2017 Holiday Gift Guide.